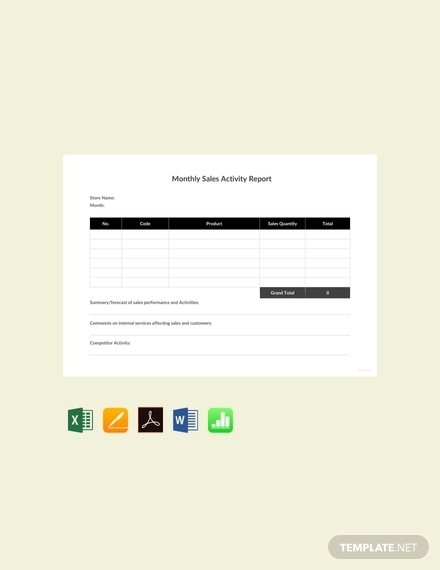 Project managers use a monthly report as a way to track everything within the project. 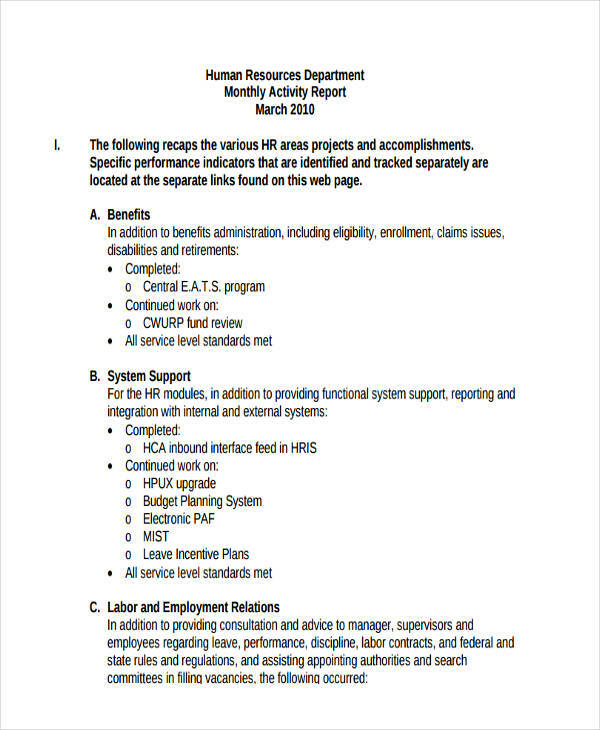 This is to give the project stakeholder or the people who sponsor the project the information they needed about the status report of the project. 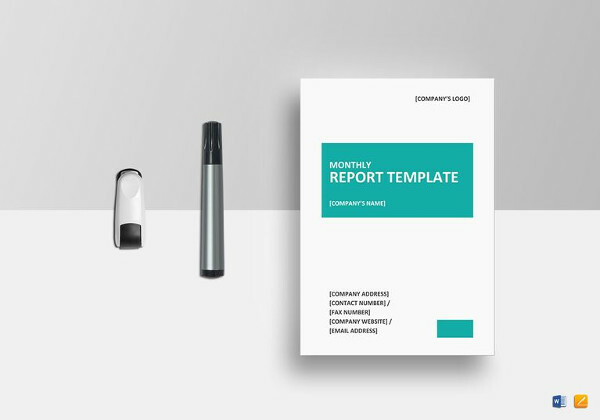 Project managers make a report to make it easy for them to identify the project’s problem and isolate it from the project’s progress. 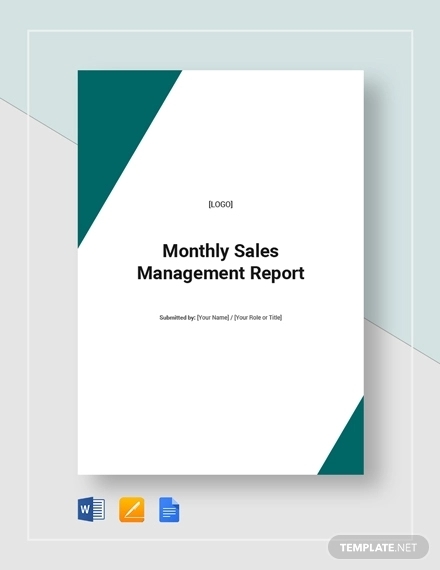 In order for the project managers to develop an effective monthly report, a project manager needs to a make his report clear and well-defined that is easy to follow and understand yet still provides adequate information about the project. 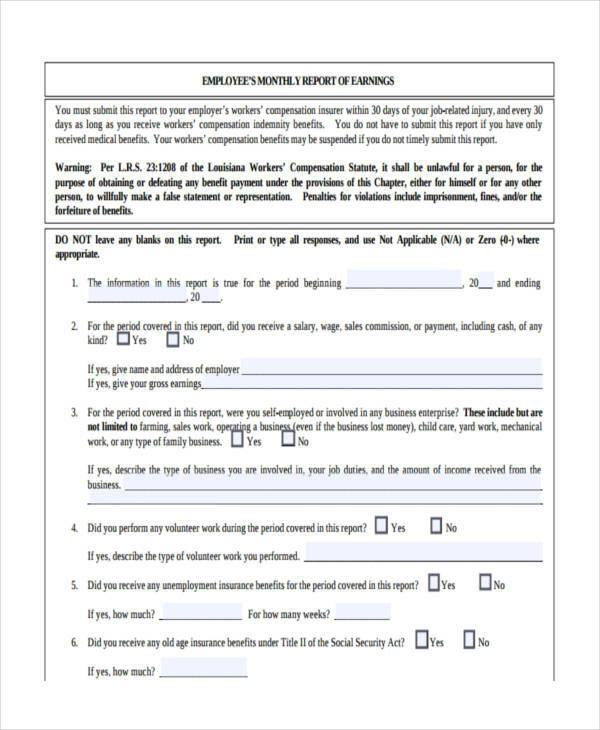 Writing a report monthly may be a hard task but it is worth the time. 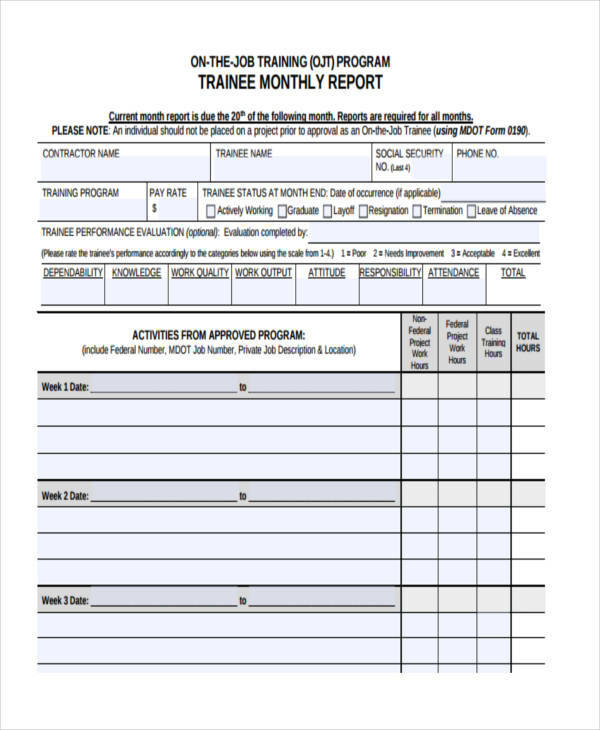 A monthly report is a feasibility report that informs the superiors as well as the project stakeholders of the status and progress of one or more projects on a monthly basis. 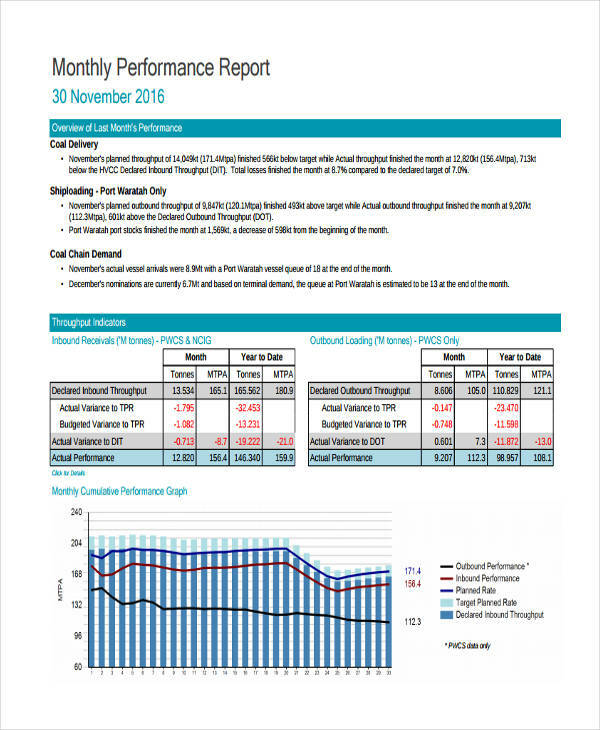 This report tracks the progress of an on-going project and the performance of the team and ensures that they are productive throughout the whole project. 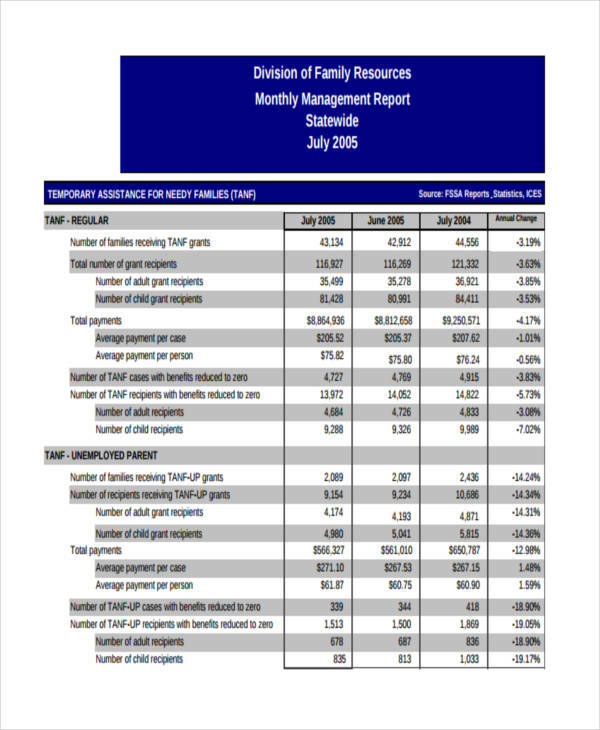 The monthly report is based on one calendar month and this formal report is submitted in the week after the month has ended. 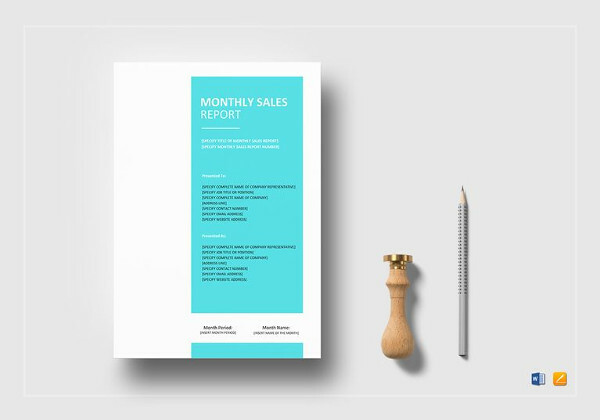 What Should Go on a Monthly Report Template? 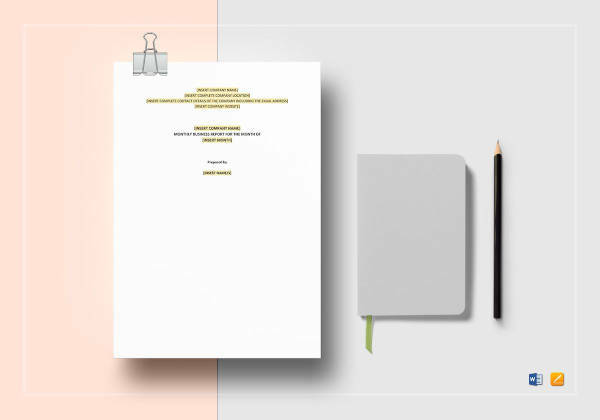 The main objective of the project. The project’s issues and risks. The solution of the project’s problem. 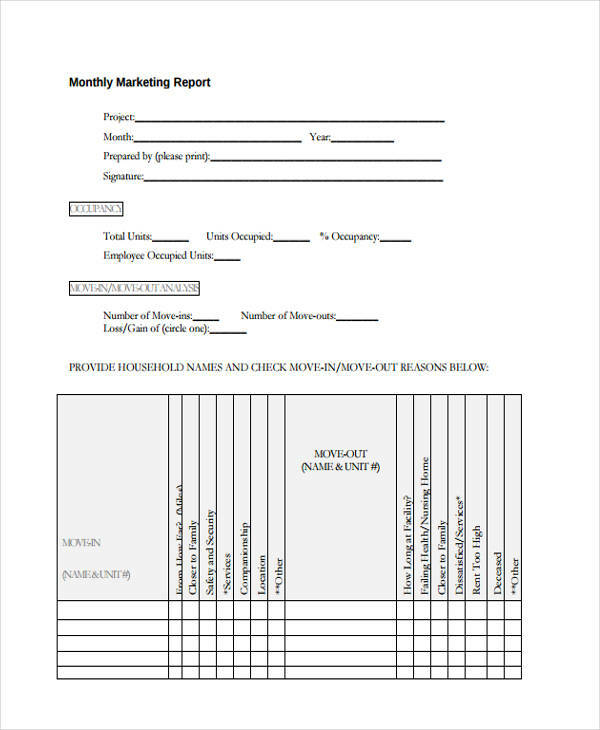 How to Write a Monthly Report to Your Boss? 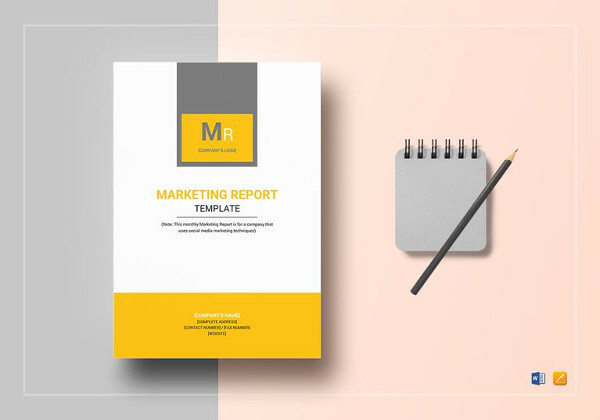 Since a monthly report is a report that provides full information about the project and missing it will be the cause of a heavy downfall of a project. 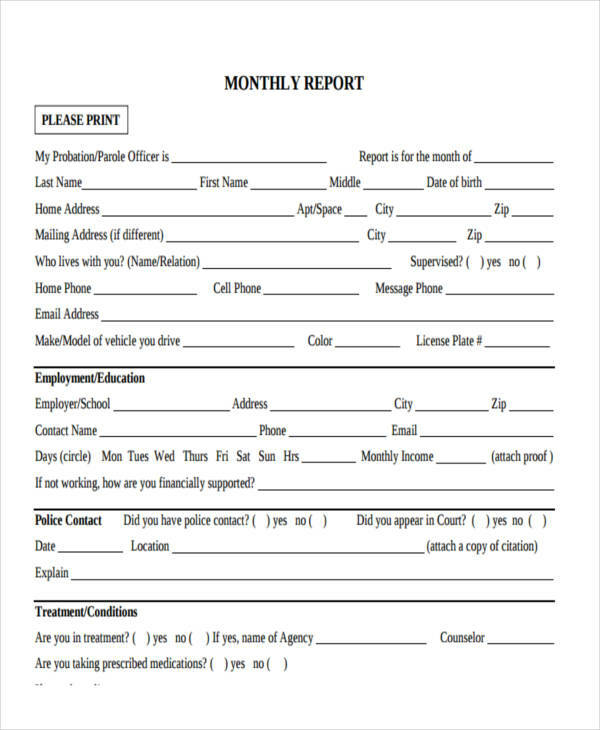 Following are guidelines for writing a monthly report. Write the all accomplishment last month followed by the accomplishment on the current month. 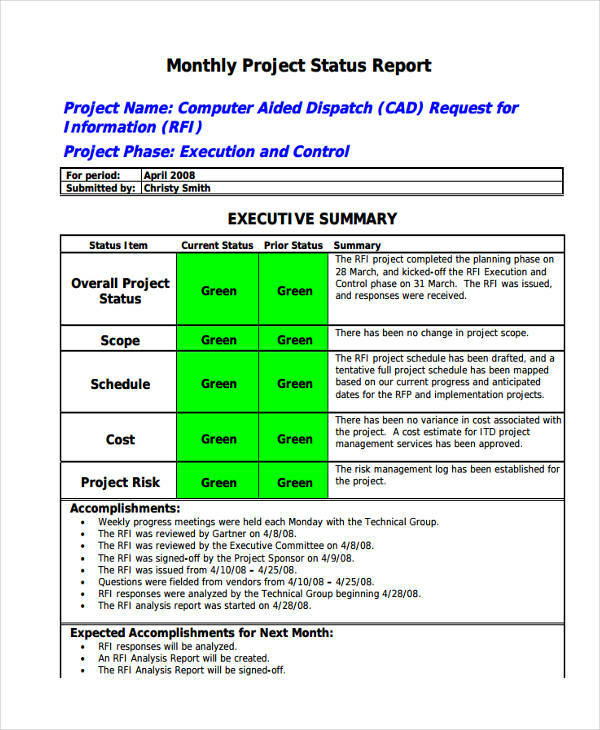 Emphasize the current status and the progress of a project. Don’t forget the project’s issues and risks. Provide a possible solution for the problem. You may also like smart goals examples & samples. 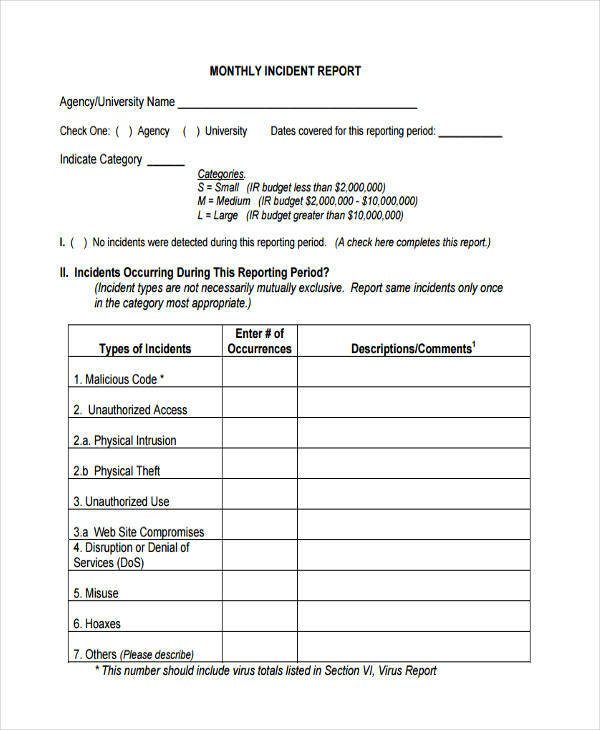 What Is the Purpose of a Monthly Report? 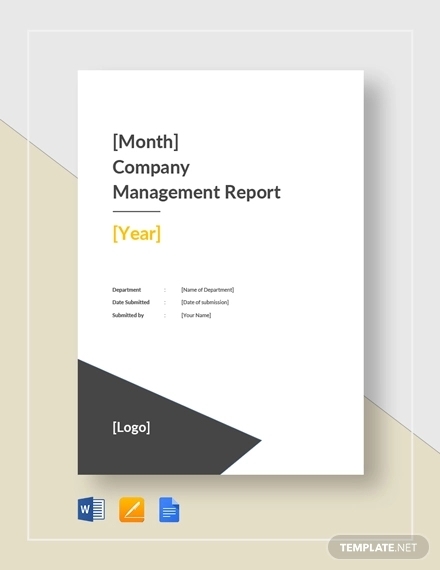 A monthly report is one of the tools used by most project managers in monitoring the status and progress of a particular project and its project report. Thus making it one of the key components in a successful project. 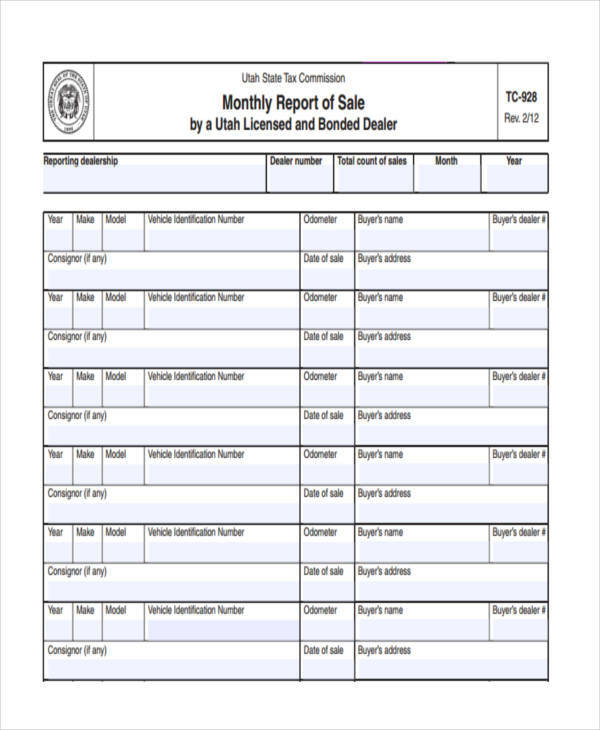 There are several purposes of a monthly report. 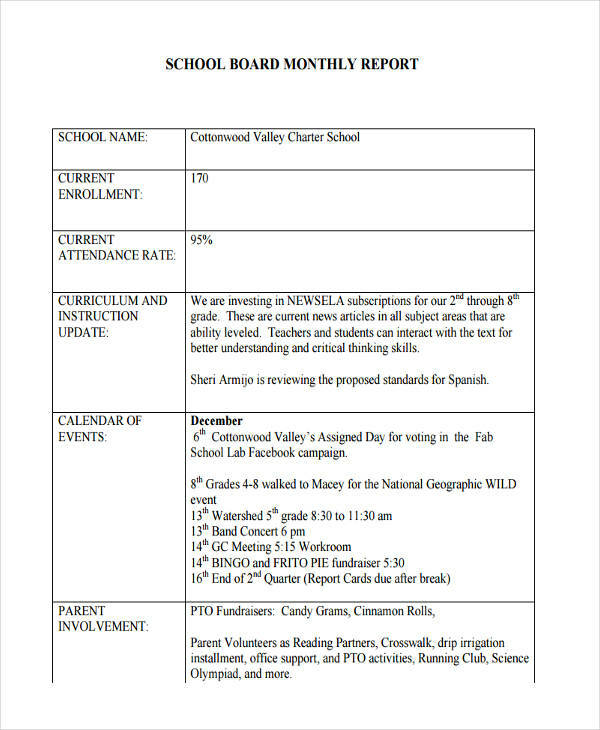 Monthly report documents the project’s goal and objectives. It gives the superior and project stakeholder the full information about the project. It tracks the status and progress of the ongoing project. 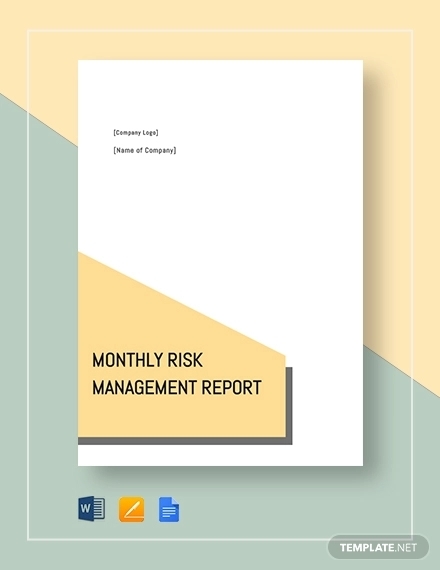 It determines the project’s imminent risks and provides risk management report. It helps to solve the project’s problems.